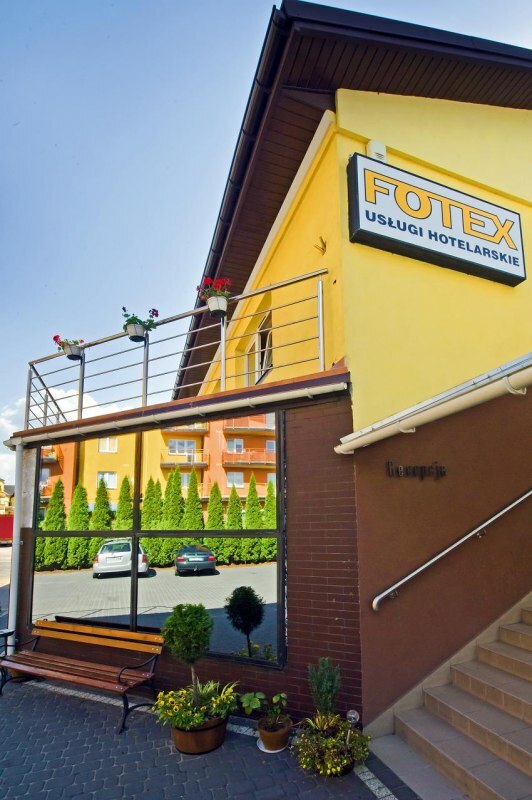 The accommodation facility Fotex is located in Ząbki, just 12 km from the center of Warsaw. 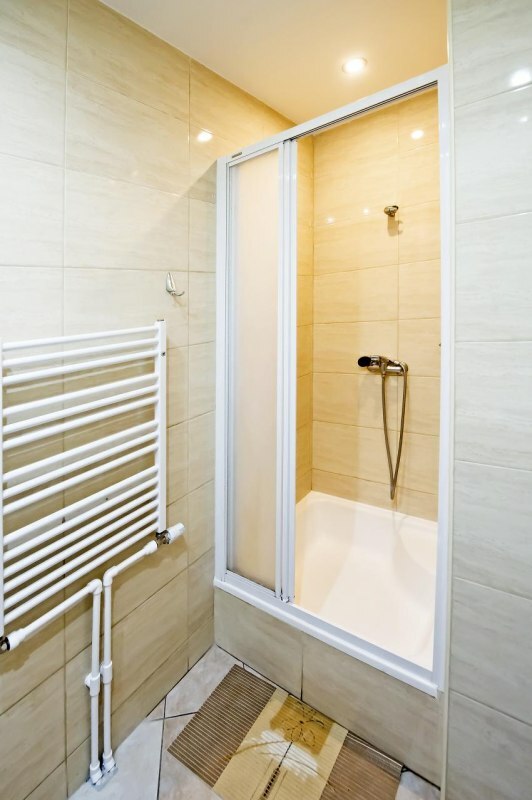 Our rooms have their own bathroom with shower, TV and free Internet access via Wi-Fi. 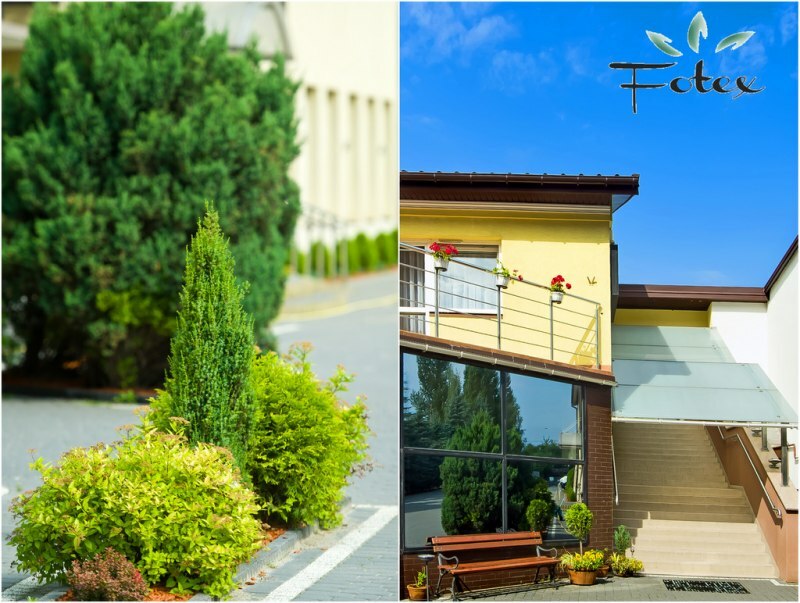 For the convenience of our guests, we provide a free, large guarded car park for cars and coaches, which is located directly next to the facility and does not require prior reservation. § Large, free, closed for the night guarded parking - the perfect place for your car. § Clean, spacious and comfortable rooms with comfortable beds. Some rooms have exit to the terraces. All rooms are non-smoking. 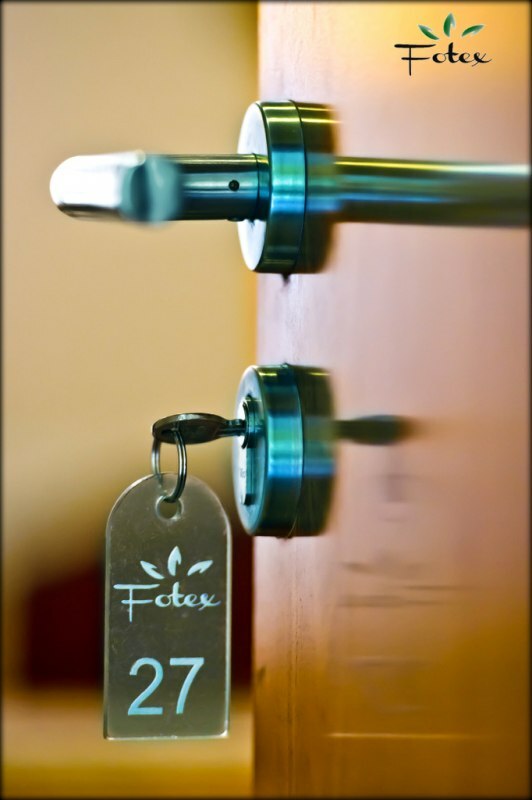 § Reception open 24h / 24h - quick check-in and check-out, and at the weekends extension of the hotel day! 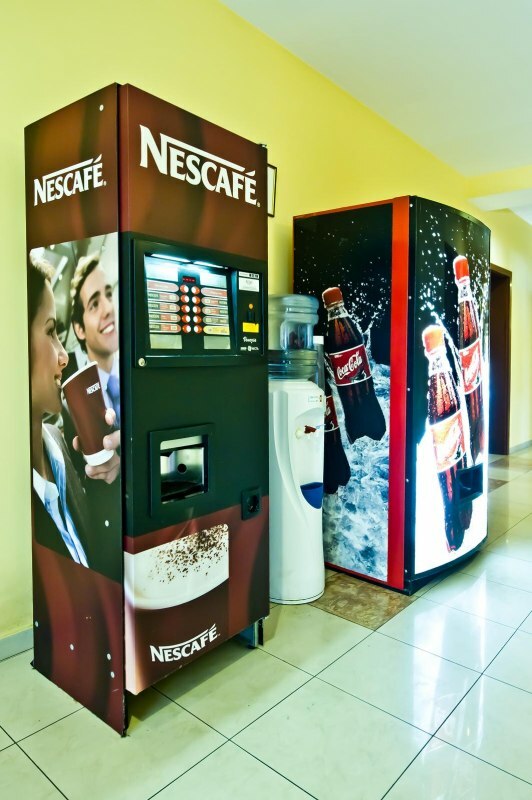 § 24-hour vending machines with cold drinks and snacks, hot beverages, cold and hot water dispenser free of charge for our guests. 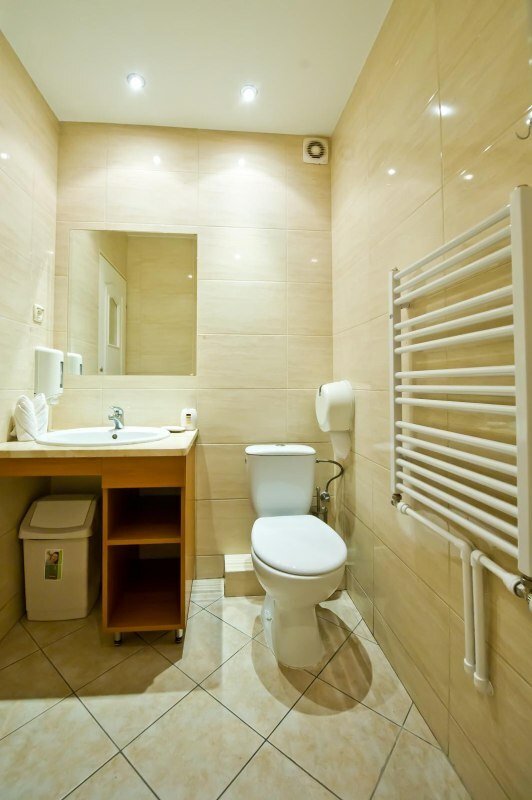 § Possibility to rent dishes and cutlery to the room, use the fridge and microwave. § Friendly and helpful service - you need a hair dryer, iron, ironing board, kettle for the room - we are at your service! We will do our best to make your stay in our facility a great pleasure. 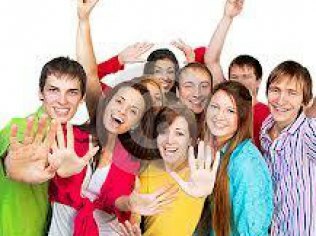 We cordially invite you to take advantage of the accommodation !!! Rooms clean, warm, beds very comfortable. Bathroom clean. Service at the reception very nice and helpful. A large parking lot at the hotel itself. Tasty breakfasts.